Air Radiators is showcasing their new patented Alu Fin product range at Bauma 2019 – the world’s leading trade show for construction and mining – in Munich, Germany from the 8th to the 14th of April. As the next generation in heat transfer products, the Alu Fin range involve unique designs developed to solve current industry limitations. Being both lightweight and durable, Alu Fin heat transfer packages are constructed with flexibly mounted individual finned aluminium tubes. Replacing traditional bolt-on and fully brazed heat exchangers, Alu Fin allow greater design flexibility and increased service life. Alu Fin offer solutions to the traditional limits of the industry ensuring highest levels of durability, resistance to fouling and resilience to twisting, vibration and elimination of leaks. Business Development and Marketing Manager, Jove Manev said the single tube technology allows for increased thermal performance with Alu Fin packages being 20% lighter than traditional radiators. “There is no more compromising when space is constrained,” Jove Manev said. 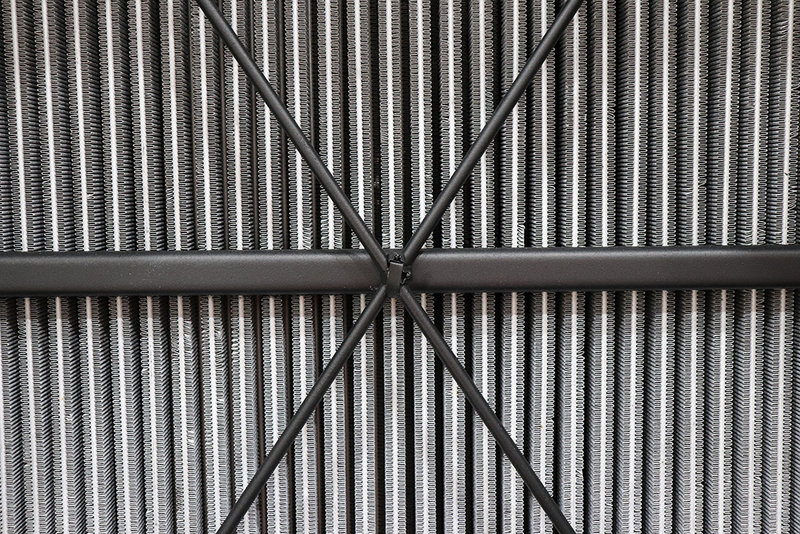 “The individually finned tubes allow for greater customised designs and remove the limitation of the single plane “mono block” core that has been in use since radiators were developed. “Alu Fin means around the corner and circular installations are no longer a dream, allowing us to design the radiator to fit your installation, not the other way around,” he said. 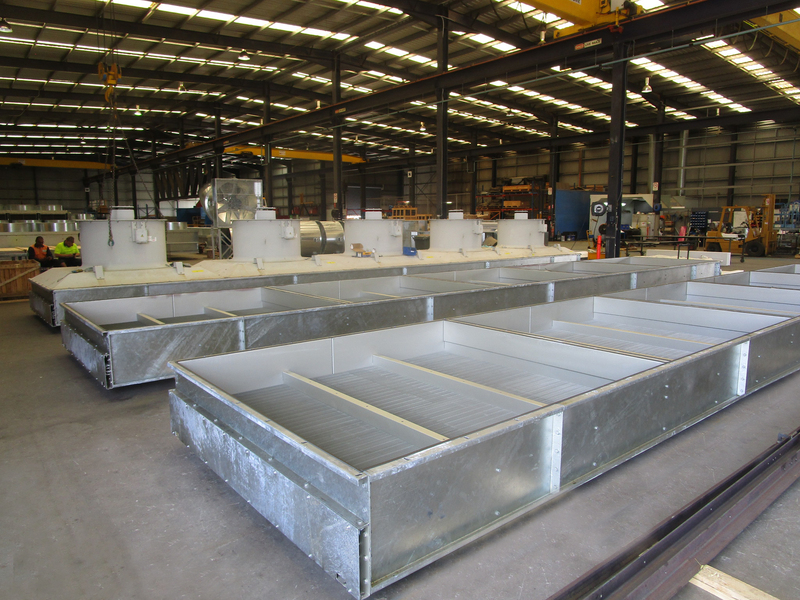 Alu Fin heat exchangers can be assembled in low density pitch for dirt laden, high fouling environments that allow greater air flow deeper into the core to maintain thermal performance. Alu Fin can alternatively be assembled in high density pitch, providing greater heat transfer per unit of area translating to a smaller, lighter package. The Alu Fin product range is an optimal solution for construction and mining applications. Sample Alu Fin product will be on display at Bauma (starting today) on the Air Radiators exhibit in Hall A5, Stand 112. This article (edited) was published in the Geelong Advertiser on Mon 8th April. To see article, click here.